Absolutely superb moden spacious 3 bedroom 3 bathroom detached luxury Villa situated only 3 minutes WALK to the beautiful El Bombo beach and 10 minutes WALK to the very centre of La Cala de Mijas. 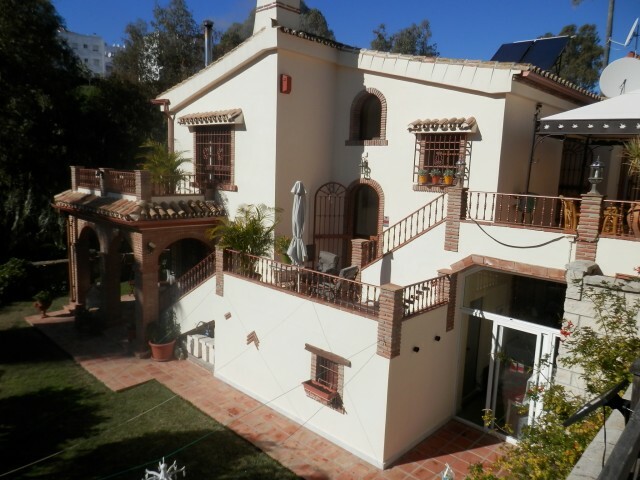 A property such as this comes rarely on the market and really needs to be viewed as there is not enough room to list all its qualities and luxury fittings here, but do include private pool and sunny terraces,gardens, garage, solar water heating, luxury kitchen, woodburner. STUNNING! !